What Is the Role of a CNA in Today’s Medical World? Thanks to advances in technology and the growing needs of the healthcare industry in general, students in training to be certified nursing assistants can expect to see massive opportunities soon after graduating. 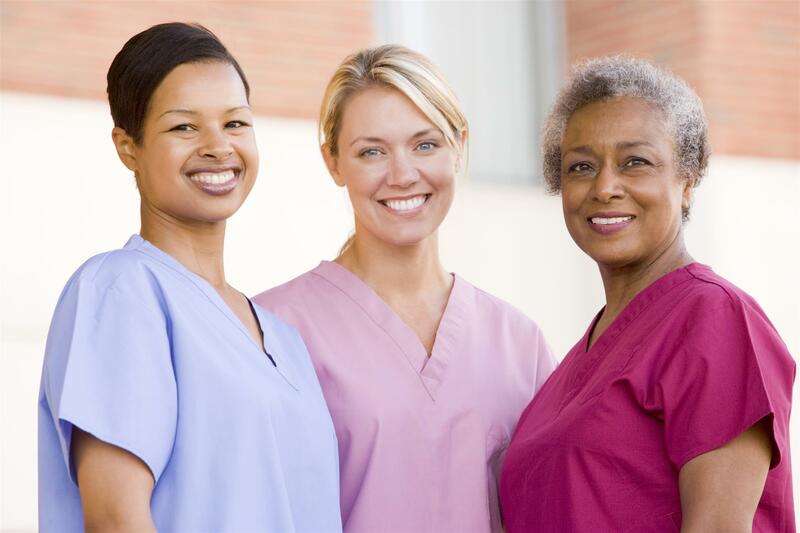 Certified Nursing Assistants (CNAs) are in demand all over the world, but they are especially needed in high population areas with more potential patients. For this reason, CNA training classes in NYC, San Francisco, Chicago, and Los Angeles have become incredibly popular for those looking to get into the healthcare industry. Under the guidance of a Licensed Practical Nurse (LPN) or a Registered Nurse (RN), a Certified Nursing Assistant essentially completes any basic healthcare or administrative duties necessary to keep patients happy and healthy. The day-to-day duties of the job vary depending on the environment – a large hospital will have different needs than a small clinic, for example. Dress, feed, and bathe the patients – In healthcare facilities and, especially, nursing homes, CNAs can be found helping patients with their most basic needs, including teeth brushing, hair care, and bathroom assistance. Keep the nurse up-to-date on patient condition – Since a CNA can be expected to spend a lot of time with the patients on a daily basis, they are often the first to notice changes in their physical and emotional well-being. By communicating these intuitions with the nurse, or simply taking a moment to talk with your patients, you can massively improve their overall quality of care. Perform basic medical tests and help with procedures – From tasks such as taking a patient’s weight, to setting up medical equipment or laying out tools, CNAs can be expected to provide assistance with basic medical procedures. For CNAs that want to become nurses someday, this experience can be very valuable. Help patients with physical exercises – While true physical therapy requires a more complex educational path, CNAs are permitted to help patients with basic range-of-motion exercises to aid the healing process. Being a Certified Nursing Assistant is hard but rewarding work. Because of the tireless, exhausting quality of the workload, it takes a certain type of personality to truly excel in the position. People that describe themselves as “selfless” or “caring” often do very well in the position, as they don’t let their pride or laziness interfere with giving patients the care they need. If you are looking for a 9-5 job that will just pay the bills, or if you don’t like working with people, then working in the healthcare environment may not be for you. If you love to help people and want to learn about the healthcare industry firsthand, then you can jumpstart your career by signing up for one of the many CNA training programs available in NYC, Los Angeles, and other major cities around the nation.